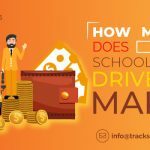 School bus drivers are charged with the responsibility of getting children to and from school in a secure and efficient environment. In most districts, the face that parents get to see more often than the school principal or the teacher is that of the school bus driver. In fact, one little mistake at their end can cause major damages. For instance, drivers carrying junior school students must ensure that students are seated safely, and each child reaches home on time. 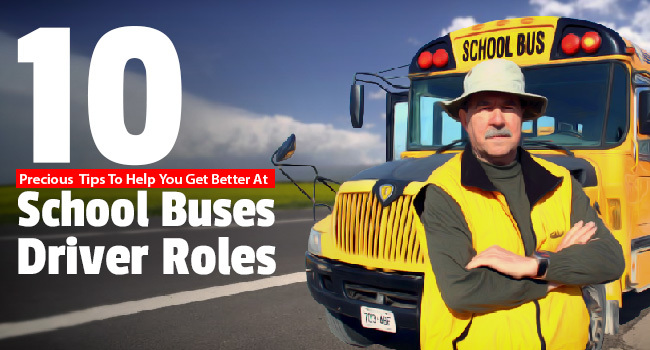 Great bus drivers don’t just drive, they care. They take every step possible to give their passengers a memorable experience. 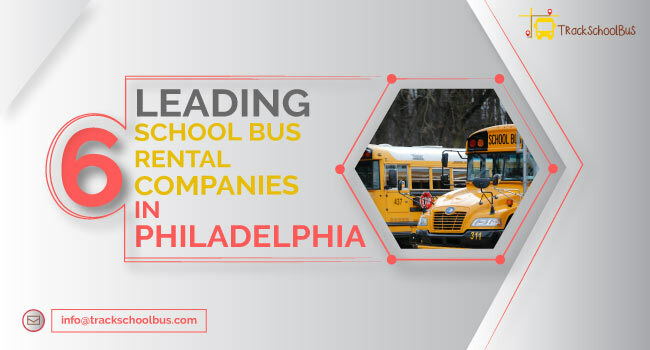 And if they are school bus drivers, they need to have certain additional characteristics since the passengers they are dealing with includes children from all age groups and the audience they are reporting to is varied – parents, teachers, school authorities, and transport authorities. 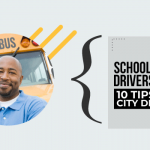 As the driver, you’re representing the school and taking the child’s responsibility in your hands. 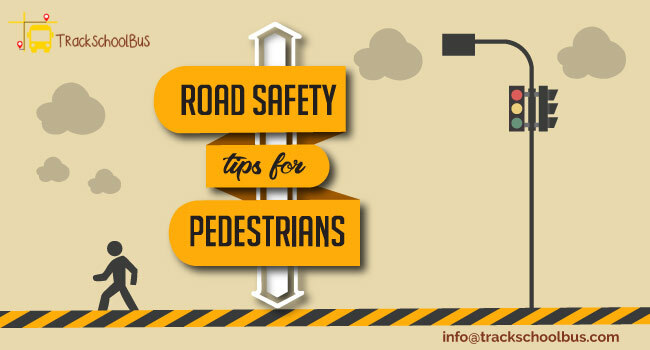 As your driving skills are crucial to evaluate your performance, your ability to interact and manage the children is also of utmost importance. It is your job to comfort the parents and make them feel at ease as they board the child on your bus. Parents remember and appreciate your kindness and friendliness. Pass a smile to every child and parent, try to know their names, and build a bond. 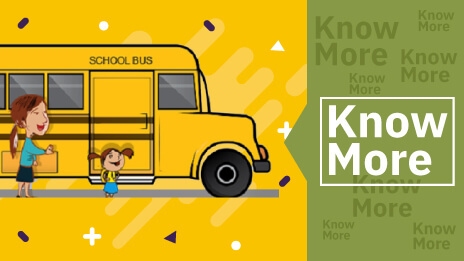 School bus drivers are responsible for kids of age groups from 3 years to 17 years. Children in this age group can do all sorts of nuisances. Some can get violent, some tend to get adamant about seating, and some can indulge in misbehavior with other genders. Driving such a large vehicle and at the same time managing the kids require quite a bit of skill and patience. If you are someone who tends to lose temper on small issues, being a school bus driver is not the right choice for you. A school bus driver must be able to handle all activities with patience and with ease. There’s a huge difference between driving a bus and a personal car. A school bus driver must completely understand the difference between the two and should be able to handle it appropriately. 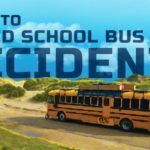 A school bus needs to be safe at all times, which means that your driving skills must ensure this. A trained and experienced school bus driver will have the best judgment when it comes to taking U-turns and crossing past traffic. If you fear such instances, take some time to practice bus driving and stay on the route in different situations and scenarios. 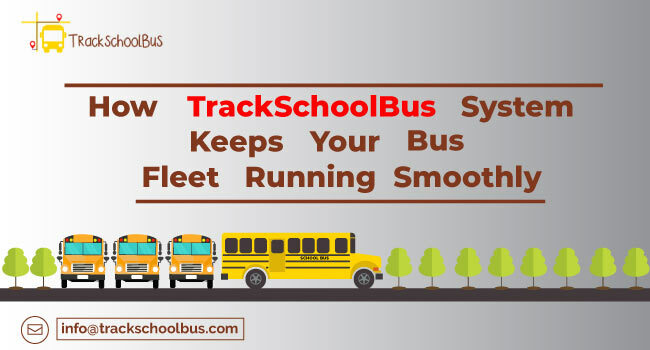 School buses have a specific route with every child getting off at their respective bus stops. The timings on the route are also fixed. 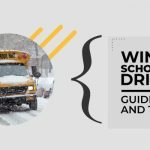 A school bus driver must perfectly follow this route and make sure all happens at the right time. You need to curb yourself from taking shortcuts or alternative routes if that hinders time management and eliminates some stops on the way. A school bus driver is in charge of all the students traveling in it. This means that you must be a leader who is willing to take the wheel when things need to be done. Have the confidence to lead and take necessary decisions when they need to be taken, keeping the overall well-being of the passengers in mind. As a driver, you must focus on the safety of your passengers. That must be prime. You must take rational decisions by remaining calm even under situations of pressure. Just like any other job, it is important that you have a passion for your work and remain dedicated to it. One-third of your life is spent at work and therefore, you must love and respect what you do. If you are not satisfied with the duty assigned to you, discuss the same with a school authority or opt for another job position. The best school bus drivers are proud of what they are doing. 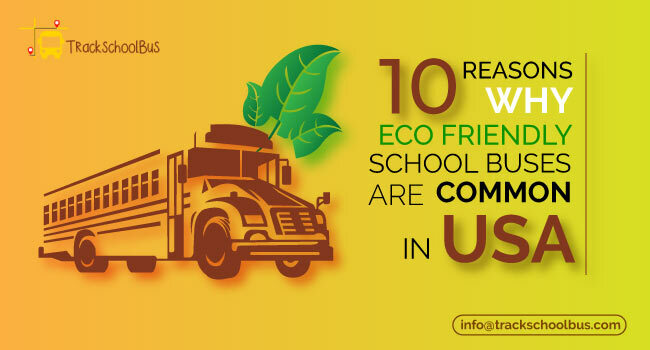 According to the rules of every school, the vehicle must reach the garage or a particular parking lot after school hours. Bus drivers must respect this rule and ensure that they reach the designated lot in a timely fashion – without taking too many personal halts or just wandering around as per their choice. Your duty does not end at carrying students to and from school. While that is the foundation of your job, you must also maintain respectful relations with parents, teachers, colleagues, and other officials. Each of these individuals is essential for success and you must appreciate them with all your heart. Even though this has come in the end, it doesn’t mean that it is of any less value. 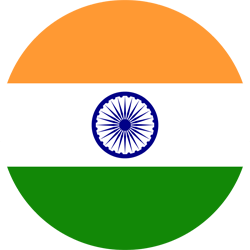 It is as important as the first tip suggested in this blog. 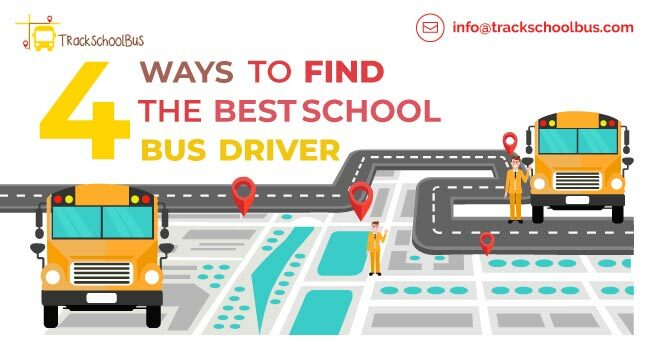 A dedicated school bus driver will always diligently follow the route and meet all scheduled timings; wear the seat and follow traffic rules; and not over speed, no matter what. Everyone’s safety is the priority! School bus drivers must understand the nature of responsibility handed over to them and respect the same. This not only makes their job easier but also makes it a lot more productive and fun. 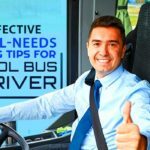 If you are starting your career as a school bus driver or if you are already in the league, utilize these tips and there’s no reason why you wouldn’t become a better school bus driver. You could probably be recognized as the best of the best!